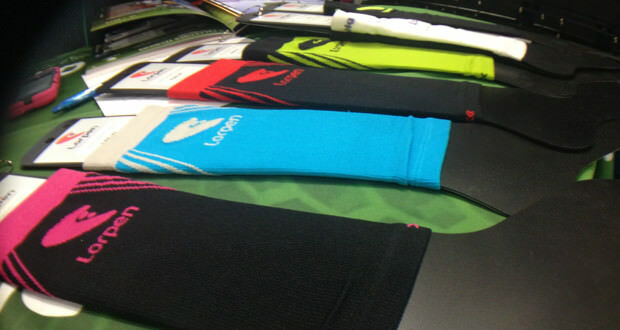 Overview Compression sleeves have been used for years and now athletes can enjoy the benefits. 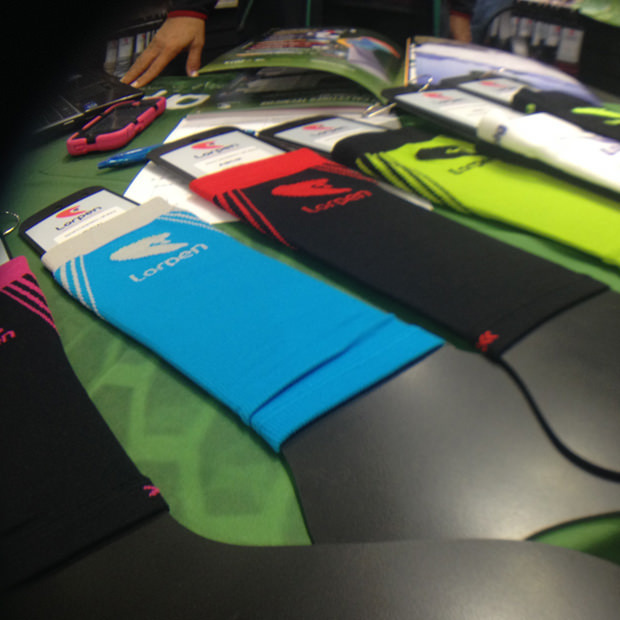 Lorpen’s Compression calf sleeves provide graduated compression that optimizes blood flow and oxygen delivery to the muscles in the leg. 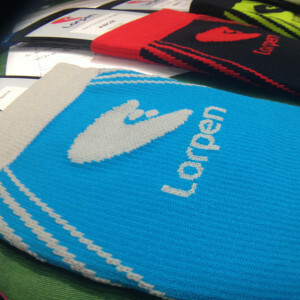 Lorpen recently introduced midweight and lightweight Compression Calf Sleeves and has improved its design for 2015 with brighter colors and graphics that match the Lorpen trail running and multisport socks. 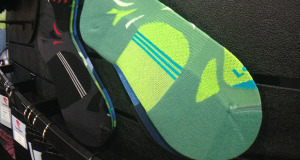 Using compression also helps to reduce muscle vibration on ground contact. 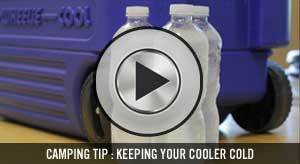 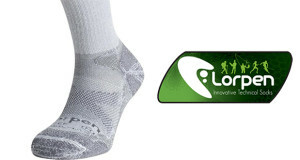 Reduced vibration and better blood flow, mean faster recovery and less muscle soreness after athletic events. What Makes It Unique We have not seen very many products like this on the market for athletes and outdoorsman. The Lorpen compression calf sleeves are great for blood flow, reducing swelling and helping aid in faster recovery after an intense activity. 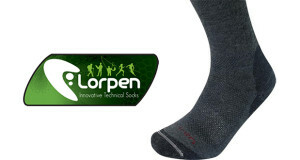 We love that the sleeves pair well with Lorpen’s T3 athletic sock, which is high performance, moisture wicking sock. 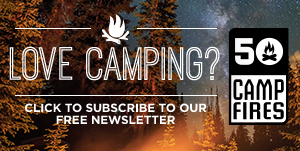 If you are going to be out on a long hike or hiking on and off all weekend we would recommend using a pair of compression socks to increase blood flow and help you recover.